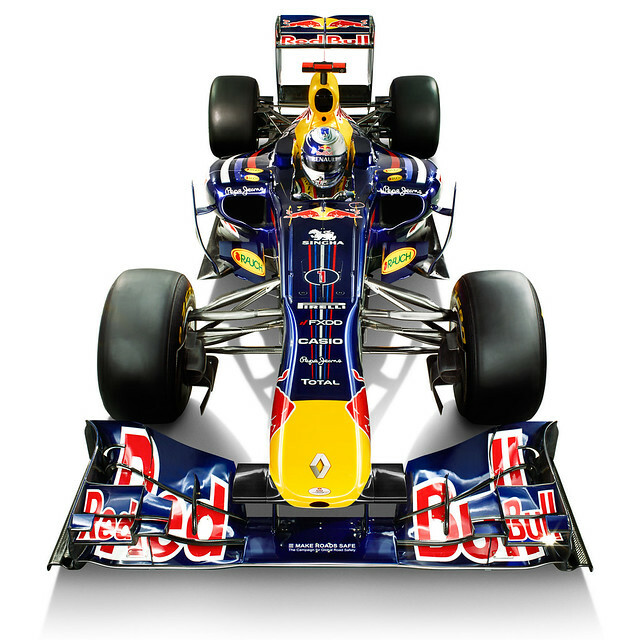 The 2011 Formula 1 season kicked off this past weekend, so you know what that means? The countdown has started for the return of F1 to the US in 2012. We know the where, Austin, TX. As for the when, we’ll need to wait till later this year for the provisional 2012 calendar. I can’t wait. I went to the majority of the races in Indianapolis when F1 last made a state-side run. As for this year, the Australian race was a great start to the season. Will anybody be able to catch Red Bull? I think one thing that gives hope to McLaren and others is that both RBR cars weren’t completely dominant with Webber struggling. Renault also had a great podium, but was it a fluke or an indication of more to come? My allegiance is torn. I’ve always been a McLaren fan, but to the same extent an Adrian Newey fan. I think as long as RBR and McLaren are battling it out I’ll be happy. You can’t argue though that the cars are just gorgeous. Daily pics and info about the new under construction Austin Circuit in Speed City!